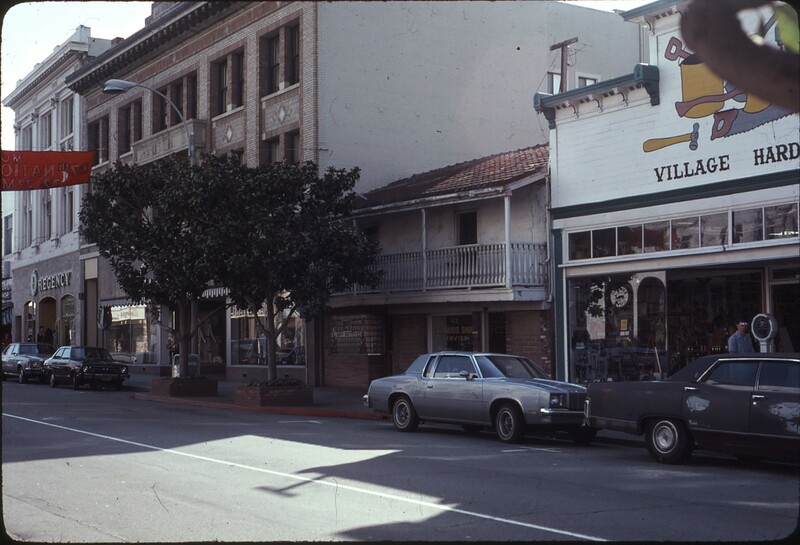 In 1986, California joined a growing national movement to improve the quality of life in America's towns, cities and neighborhoods by reinvigorating the economic health of their historic Main Street central business districts. Developed by the National Trust for Historic Preservation more than 25 years ago and administered by the non-profit National Main Street Center of the National Trust for Historic Preservation, the Main Street Program has utilized a public-private partnership of private investment, local government support, and local non-profit assistance to revitalize historic commercial districts. The locally-driven, grass roots, self-help "Main Street Approach" focuses on four points: organization, promotion, design, and economic restructuring. While not every city, town or neighborhood engaged in revitalization seeks Main Street certification, many California commercial districts actively pursue the prestigious designation of California Main Street District. A certified local Main Street program must meet stringent criteria set forth by California Main Street as well as complete an application and pass an on-site assessment conducted by the state program. California Main Street does not provide funding; the program provides training; information, research, and referral services, and technical assistance. Focused on enhancing the economic, social, cultural, and environmental well-being of historic and traditional commercial districts located in California's diverse cities, towns, and neighborhoods, California Main Street has helped communities build strong broad-based organizations to implement and manage the revitalization process. From 1986 to 2002, the California Main Street Program was administered by the California Technology, Trade and Commerce Agency and supported by State General Funds. In 2002/03, due to the budgetary crises, the California Technology, Trade and Commerce Agency was eliminated by the Budget Act. In August 2004, through the efforts of the California Main Street Alliance, the California Preservation Foundation, and the Californians for Preservation Action, as the result of Senate Bill 1107, signed by Governor Arnold Schwarzenegger, the Main Street Program was re-established within the Office of Historic Preservation (OHP). OHP formed a partnership with the non-profit California Main Street Alliance (CAMSA) to keep the Main Street Program active by providing vital communication and training programs. The California Main Street Program unites the forces of local economic redevelopment and historic preservation to build and enhance diverse downtown areas. By providing training and technical assistance, it is one of the most effective programs to help revitalize historic commercial cores of towns and cities across the state. 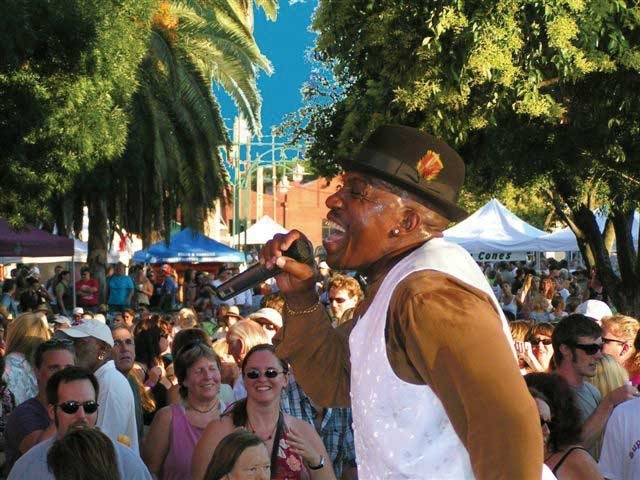 The California Main Street Program offers select cities and unincorporated towns a proven framework to preserve the historic character of downtown areas by attracting businesses, capital investors and consumers.